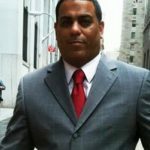 Do you know who Steven Marcano is? No worries if your answer is “No,” most people never heard his name. But those people, who know him, appreciate him for being a successful dealmaker, super entrepreneur, executive producer. And recognized him as a human who spread some of the wealth as a philanthropist. Let’s Explore Who is Steven Marcano? In his journey, as an executive producer– Knockout is one of his best work so far. 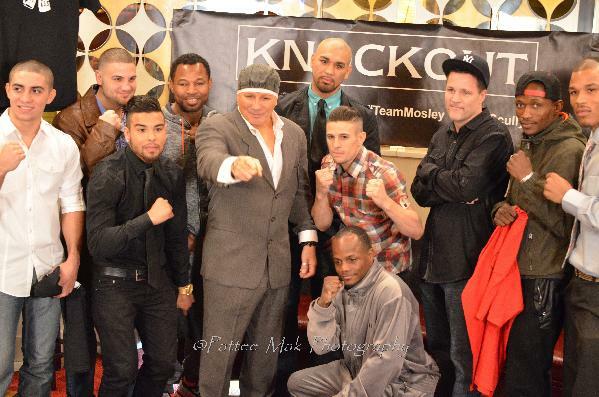 Basically, “Knockout” is a thrilling, fast-paced, hard-hitting reality TV series that features professional boxers from past and present in different weight classes. Since its beginning in 2013, some of the greatest boxing stars have appeared on the show, which includes Roy Jones, Jr., Shane Mosley, Floyd Mayweather, Jr., John Scully, Ruben Guerrero, and others. The success of “Knockout” is not Marcano’s first achievement in the entertainment industry. 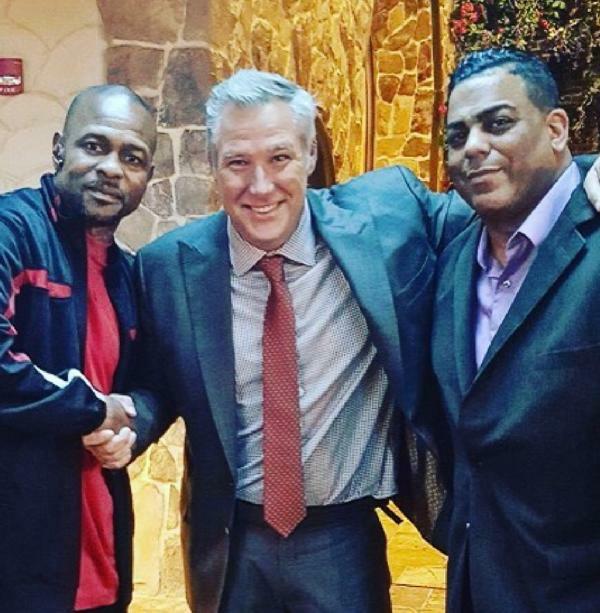 In past two decades, he has brokered a number of multi-million dollar deals for boxing legend Floyd Mayweather with Nrage Sports Management; Mike Tyson with Vince McMahon’s Wrestlemania; Don King and Wealth TV, singer/actor Ray J; and more. Interestingly, Marcano has achieved the maximum success in entertainment was predicated on the foundational success of the diaper industry. In the early 2000s, according to an internet search, there were no black or Latino-owned diaper companies. Steven Marcano, an in born New Yorker, launched My Lil Star Baby Products in 2002. 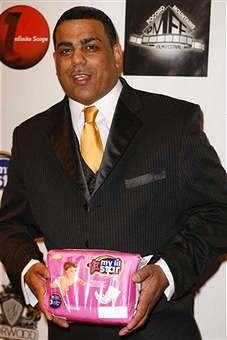 He is the first Black/Puerto Rican American who own and operate a diaper company in a $4.6 billion industry. After returning to the United States, he met an investor with deep pockets, which led to the creation of quality diapers that were reasonable to underserved communities. Although the diaper business was doing really well, he wants more visibility and advertising dollars to get Lil Star Baby Products into the leading retail stores, and at the same time, wants to gain more recognition. 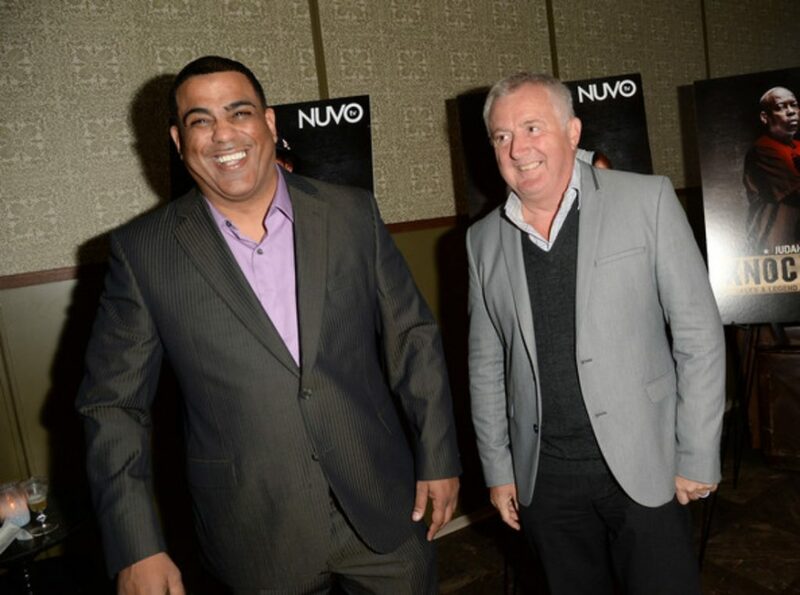 After cutting a deal with Wealth TV and king, Marcano and his diaper company began to get more acknowledgment due to another deal in 2012, when he was able to secure financing for Mike Tyson’s promotion venture. The deal led to Marcano creating “Knockout,” and as the famous saying goes, the rest is history. Whereas Steven Marcano is happy these days, indeed, he desires to have total ownership of his portfolio of projects.